We will make your dream wedding come true. 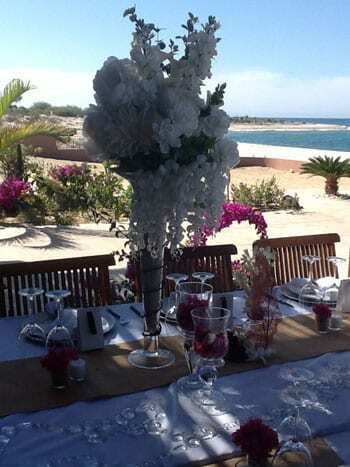 Baja Wedding Planning can do as little or as much as you need. 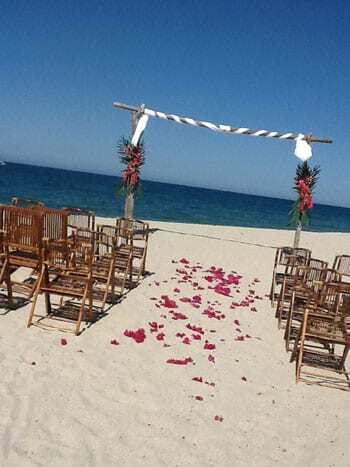 All wedding planning services are backed by the best customer service and knowledge of Los Cabos, Baja California Sur, Mexico. 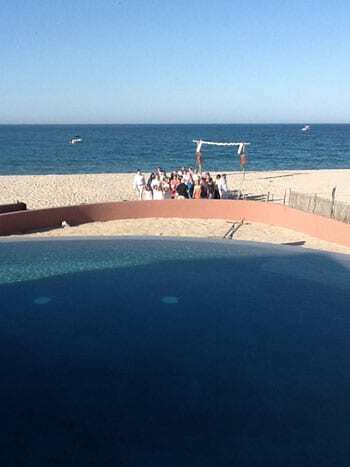 You will receive The Preferred Vendors List and why a local Baja Photographer is the perfect choice for your wedding photographs. 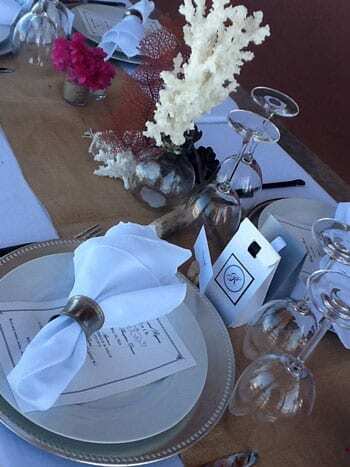 To learn more about how we can work with you or to arrange a complimentary consultation visit our web site and contact us at Baja Weddings with Kathy in Los Barriles Mexico. Los Barriles, Baja Mexico Sur vacation rental homes, condos, and awesome spaces.